If you’re on the path towards buying a home, you’re well aware of all the obstacles in your way. These obstacles, which often manifest in the form of questions and decisions, can muddle the home buying process. Perhaps you had a certain home in mind, one with four bedrooms and a beautiful backyard, but you realized along the way that this didn’t seem like a possibility. But what if we told you, you could purchase the home of your dreams without having to settle? Santana Homes builds beautiful new homes that include all the luxurious amenities you want at a price you can afford! Don’t settle, especially when it comes to buying a home. Simply put, old homes will cost less up front while new homes will be a bigger investment. But down the road, old homes will require much more maintenance than new ones. The cost of maintenance will become a burden, undoubtedly outweighing the initial cost of the older home. Now, let’s consider new homes. Not only do these homes come with newer roofs and appliances, but they also come with warranties! In something does befall your new home, you’ll be covered by the warranty! So what may seem as a steeper cost initially will actually lead to a more reliable home that won’t require as much maintenance as older ones. New homes also come standard with more modern appliances. In fact, Santana Homes uses only the most environmentally-friendly appliances to help homeowners cut down on their electricity bills. We offer luxury you can afford! 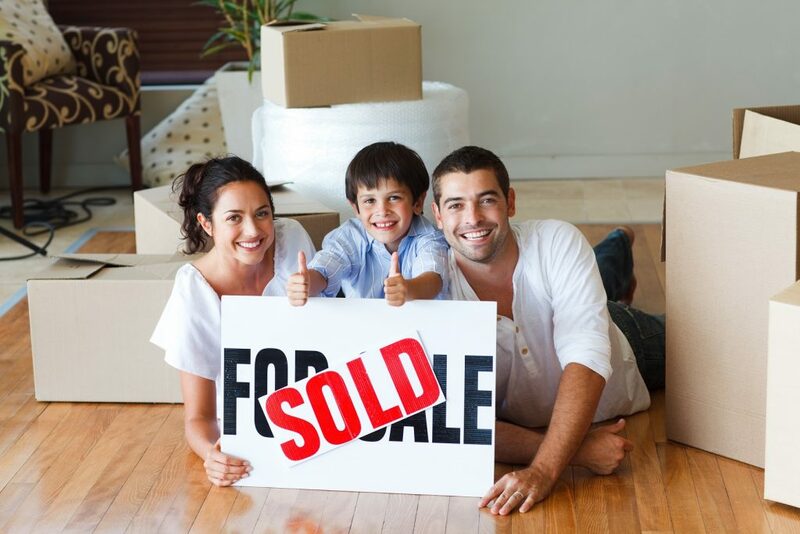 Santana Homes is devoted to providing El Pasoans with the best options when it comes to home ownership. Not only are our new homes affordable, but they’re also beautiful and designed to suit your needs. Just take a look at our available homes and floorplans and we guarantee you’ll fall in love. We design our floor plans in meticulous detail in order to provide our clients with the best of the best. No detail goes unnoticed. From the windows and insulation to the refrigerator and washing machine, every Santana Home is, quite simply, perfect. If you’re ready to move into a beautiful, new home in El Paso, contact us! We’ll gladly answer any questions you may have. Before long, you’ll be moving into your brand new home!